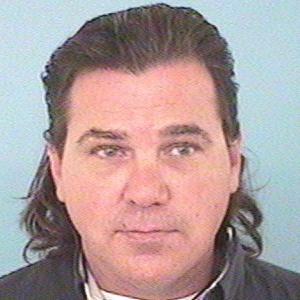 NOTICE: Wroolie absconded to Mexico in the past and was apprehended by US Marshals in 2010. He may be driving a 2002 Mitsubishi Lancer (Vin#: JA3AJ86E52U018880). CRIM HX: Includes a prior Escape conviction. DRUG HX: Alcohol and Marijuana.